Reward the skills of your best players with the Tall Column Men's Golfing Trophies! 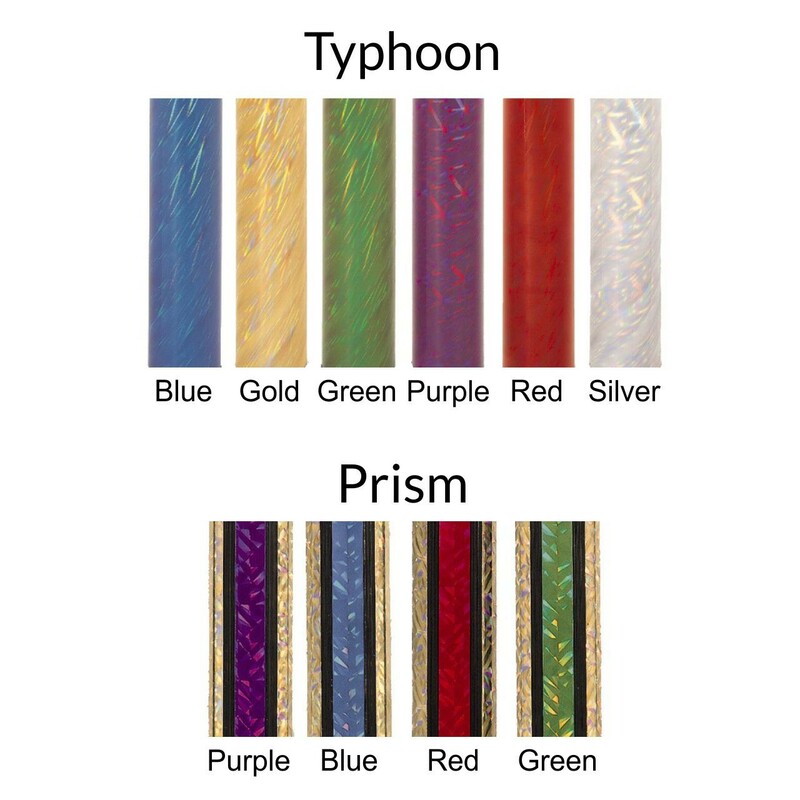 These beauties feature our tallest column with color choice! 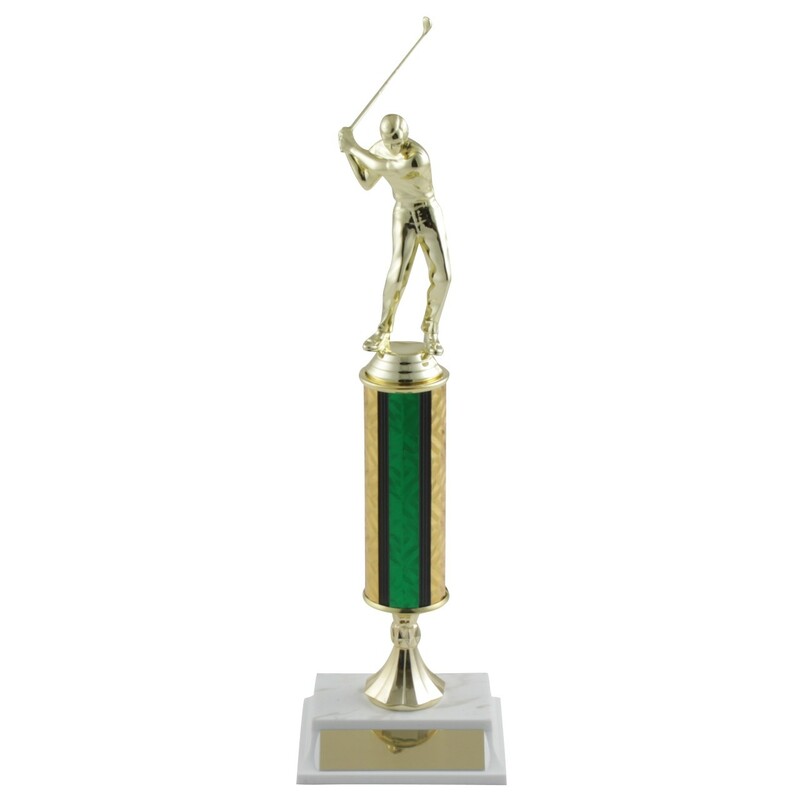 The gold-tone golfing figure, riser, and marble-stamped plastic base will add elegance to your next tournament. Includes a metal plate with three lines of free engraving. Find the Tall Column Ladies Golfing Trophy here!